Please be advised that the following fields have been closed. All City of London grass soccer and cricket pitches except City Wide artificial turf are closed for tonight. Puslinch Fields (Badenoch, Arkell and Puslinch Community Centre) are closed tonight due to rain and resulting poor field conditions. 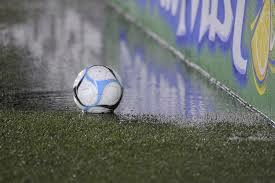 All City of Guelph grass pitches have been closed.